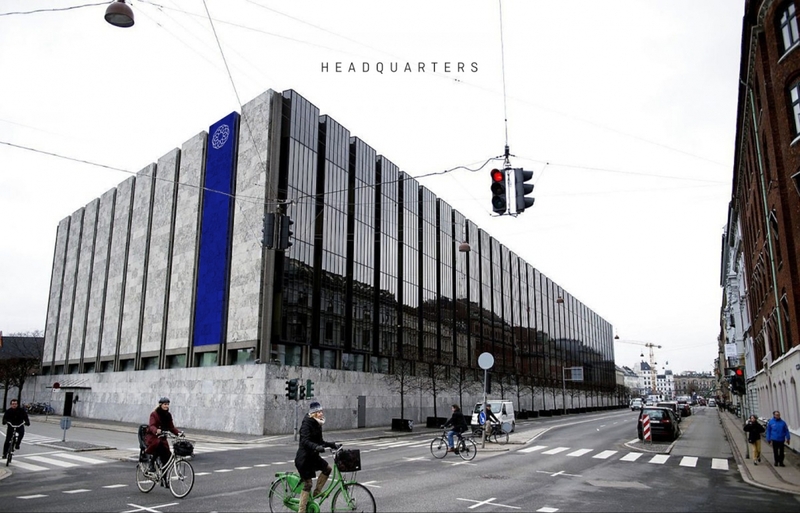 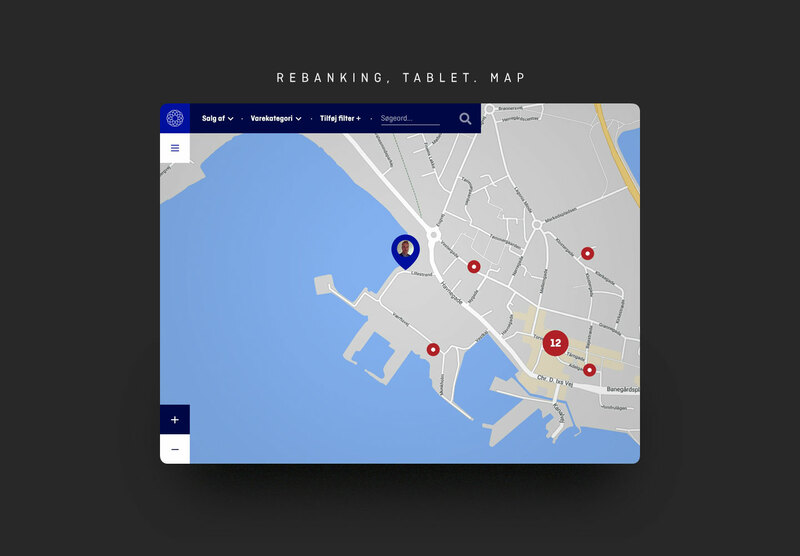 A non-profit bank, paymentsystem, moneyinfrastructure and a way to facilitate contemporary capitalism. 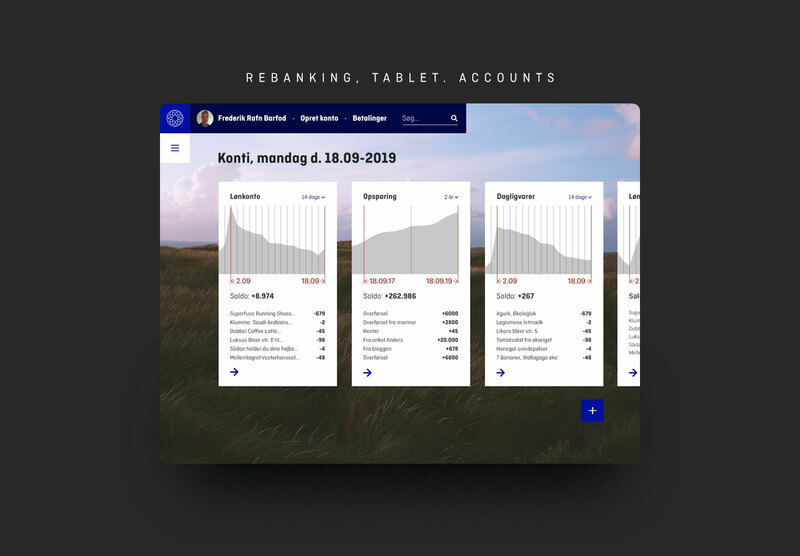 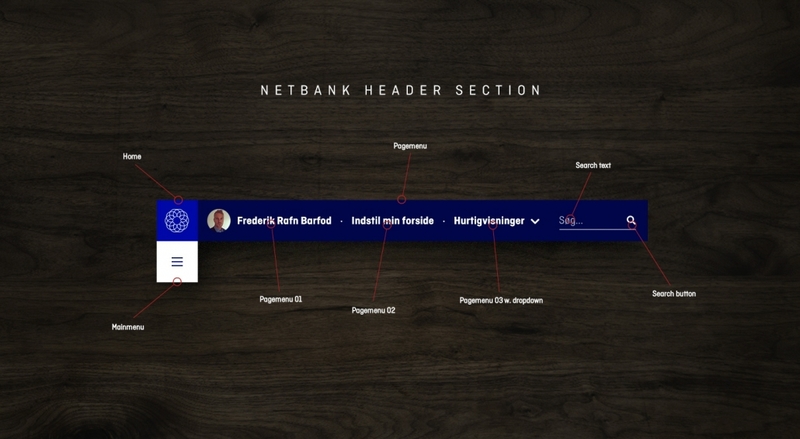 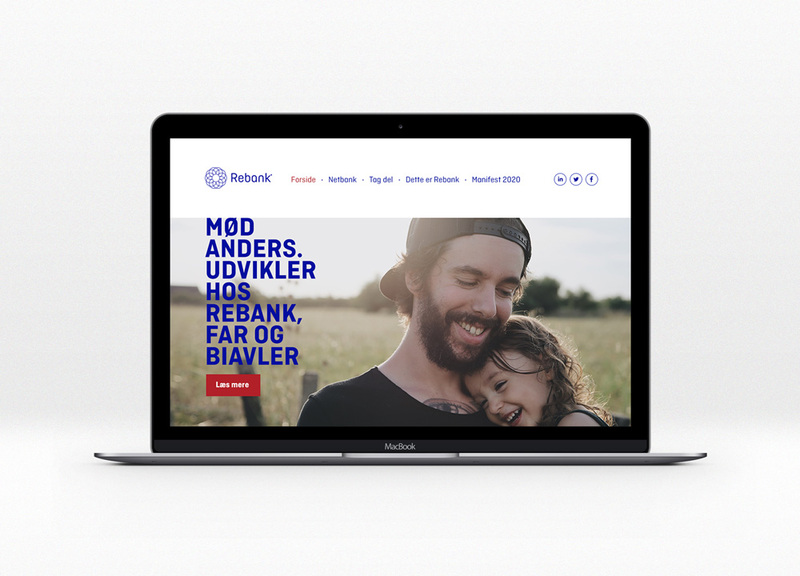 Rebank runs on danish taxmoney, blockchaintechnology and hedonistic sustainability. The system is maintained with a flat organizational staff culture, equal pay and idealistic approach. 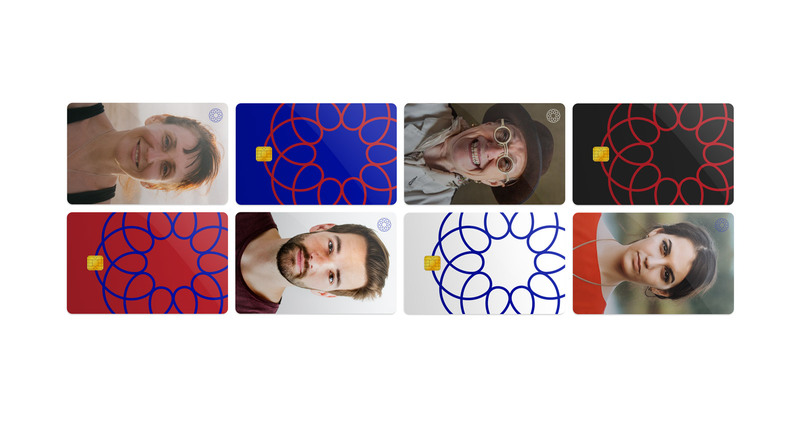 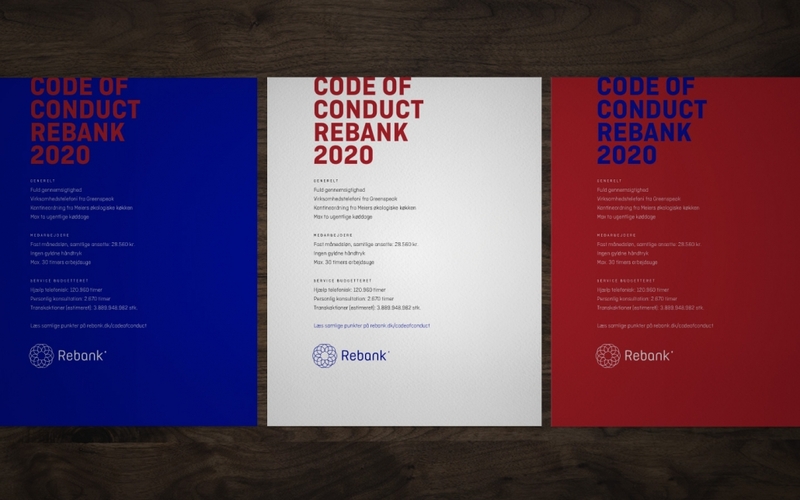 Rebank is for citizens and society, people. 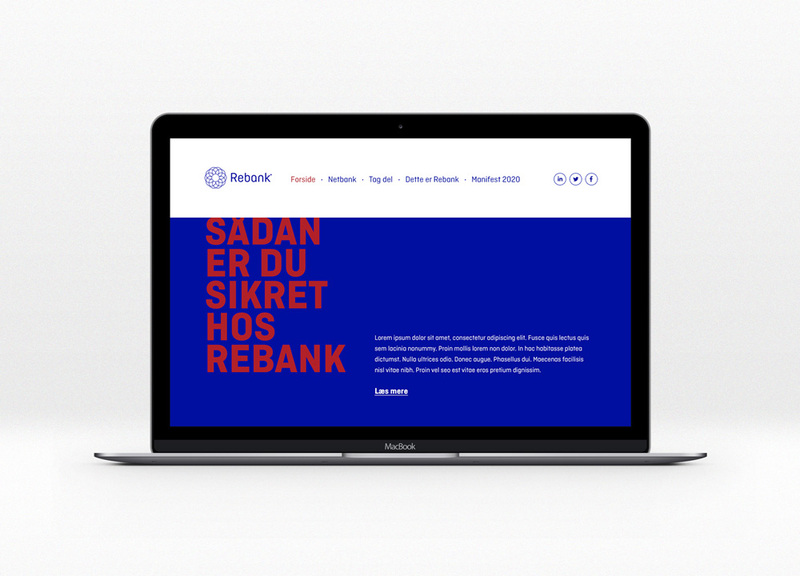 Rebank is not for speculation in profitmaximization. 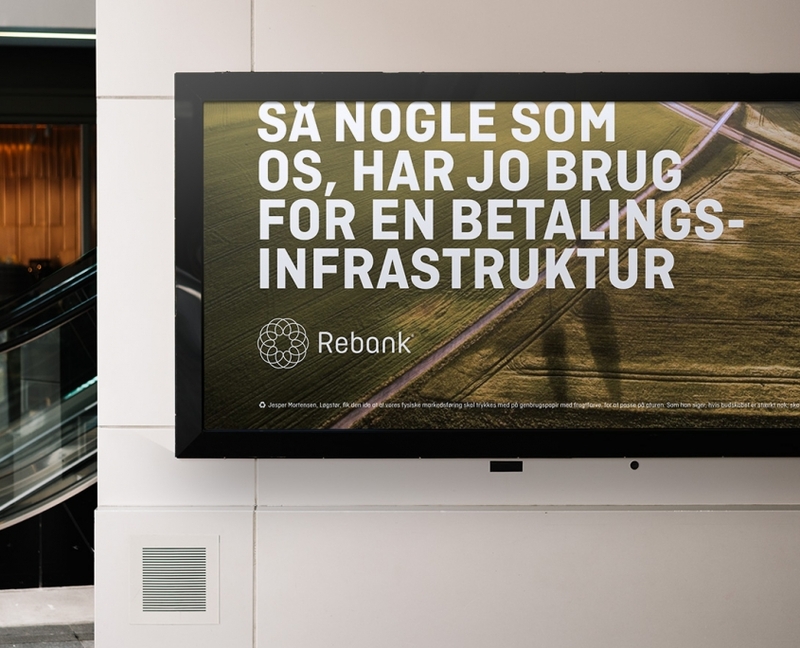 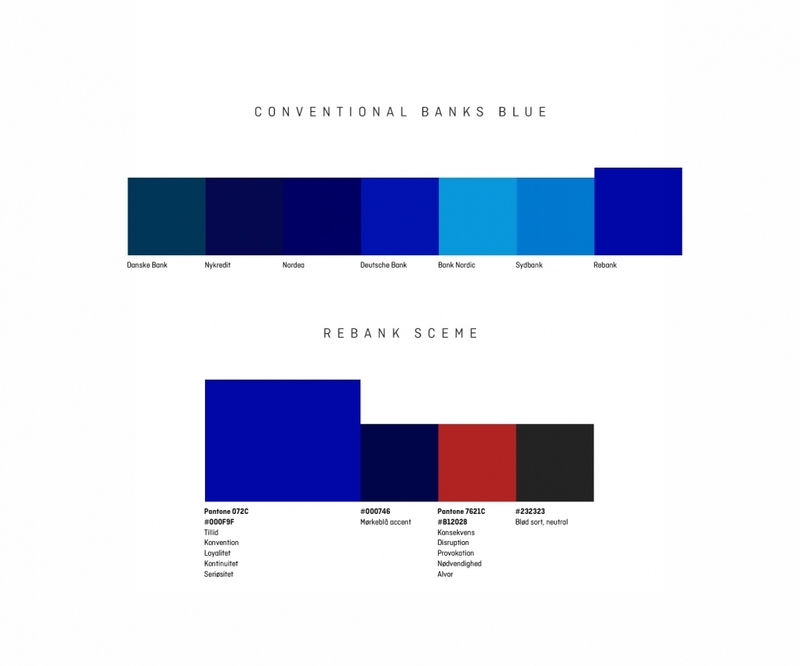 Rebank is not an activist inspired project, but sensible rationalism based on technology and science.